Position: Denggle > News Home > Lighting Tips > What Color Is The Headlight of The Bathroom Mirror Better? What Color Is The Headlight of The Bathroom Mirror Better? Everyone loves beauty. Especially for many female friends, how can there be less use of bathroom mirror headlights in the bathroom? Every night for facial care, every morning need to make up is inseparable from the use of mirrors, but because the bathroom light is dim, can not illuminate the face, will bring many troubles to female friends. But what if you have a bathroom mirror headlight? Will be satisfied with the daily care of female friends. So many different colours of bathroom mirror headlights, how to choose and buy it? How to choose the color of bathroom mirror headlights, female friends will be worried about such a problem, now the market is more popular is yellow warm light series and light cold light series of colors, as to how to choose also depends on the size of the space. Now the cold series of bathroom mirror headlights are more suitable for some simple decoration style patterns. If you like the moderate style, it's better to choose a series of yellow warm lights, which will more reflect the classical elegance of the room. 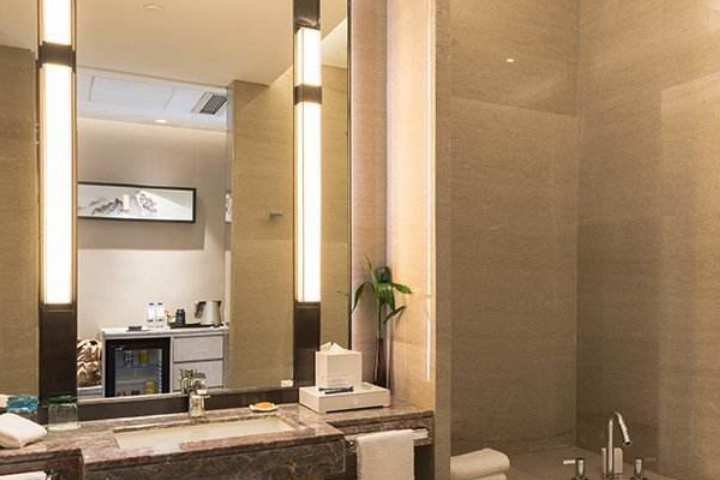 Because of the special installation environment of bathroom mirror headlamp, we must choose some lamps with good waterproof performance, so as not to affect the normal use of lamps because of the humid environment in the bathroom. Although there are many brands, we must recognize well-known manufacturers of lamps and lanterns, only such brand lamps and lanterns can be used without any worries, there will not be a variety of security risks. See here, for the bathroom mirror headlamp color selection should have some understanding, a suitable thing can bring more convenience to female friends.